DX3 has solar lighting solutions for different applications, industries and climates. Our solar power lights are configured to the specific locations and lighting requirements of each installation. By being at the forefront of LED and battery technology, DX3’s solar power lighting solutions provide reliable and sustainable lighting; Anywhere, Anytime. 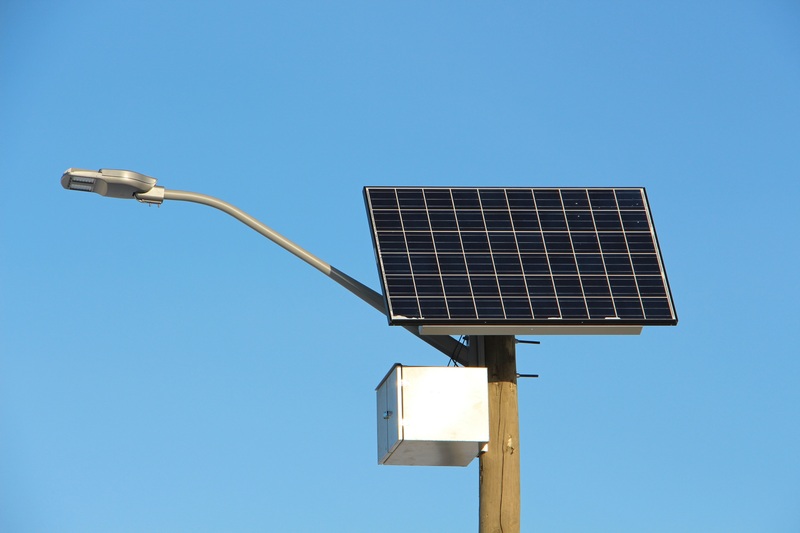 Solar powered street lights are an environmentally friendly choice for all of your street lighting, parking lot, pathway, recreational, and commercial lighting requirements. Whether you need lighting for tropical locations, coastal areas, northern latitudes, or harsh temperatures, DX3 has a product to suit. The DX3-3001 Solar LED Street Light is designed for Canada and other high latitude, cold climate applications. Our product is manufactured to operate at full capacity in cold climates as low as -40C, and in areas where temperatures are as high as 70C. The solar array is mounted at the top of a lamp post, aimed south and tilted to the optimum angle based on the latitude of the installation. No external enclosures are required as the lighthead fully contains the battery, an ambient light sensor, the LED array, and the intelligent hybrid driver board. 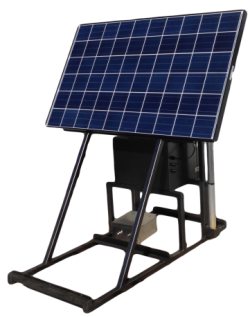 Installation options for the DX3-3001 solar LED lighting system include being mounted on a custom metal pole (powder coated or galvanized steel), wooden poles or portable skid systems. Check out our pricing information for more information and call DX3 today to speak with someone about our LED Solar Street Lights. See our DX3-3001S Pricing 2015 for more information on individual parts. Call DX3 today to find the best solar lighting solution for you. Does the DX3 Solar Area Lighting System work in cold weather? Yes, our products are designed to work at -40 Degrees C.
Does the DX3 Solar Area Lighting System work in warm weather? Yes, our products are designed to work at any ambient temperature found on the earth’s surface. This includes desert-duty, and high-rain locations. Where is the DX3 Solar Area Lighting System manufactured? Our solar power products are designed and assembled in Canada. The solar panel, batteries, and electronics are imported, however the other major components are manufactured in Alberta, Canada. Is the DX3 Solar Area Lighting System Dark Sky Compliant? Yes, all of our lighting products were designed with Dark Sky compliance in mind. We use a full-cutoff lens with a light source recessed into the light head. What does that mean? It means that the light coming from our light head goes directly toward the ground and does not shine sideways or up into the atmosphere. Is the DX3 Solar Lighting System designed for residential use? No, our products are for ruggedized commercial/utility use only. 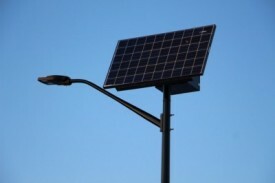 I already have power coming to my existing lighting poles – is Solar Lighting suitable for me? 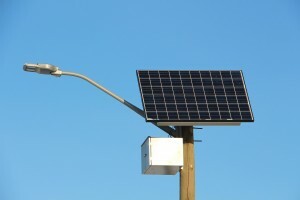 No, solar lighting is cost-effective when a powered light pole solution isn’t readily available. Similar LED light heads are available that connect to on-grid power, and would be the most cost-effective solution. Our solar-powered products are focused towards commercial and municipal use where the infrastructure is not in place.